Resolutions. What does that word mean to you? For many it’s an unpleasant word associated with guilt and “shoulds.” It’s usually things you don’t really want to do, but you think you should. 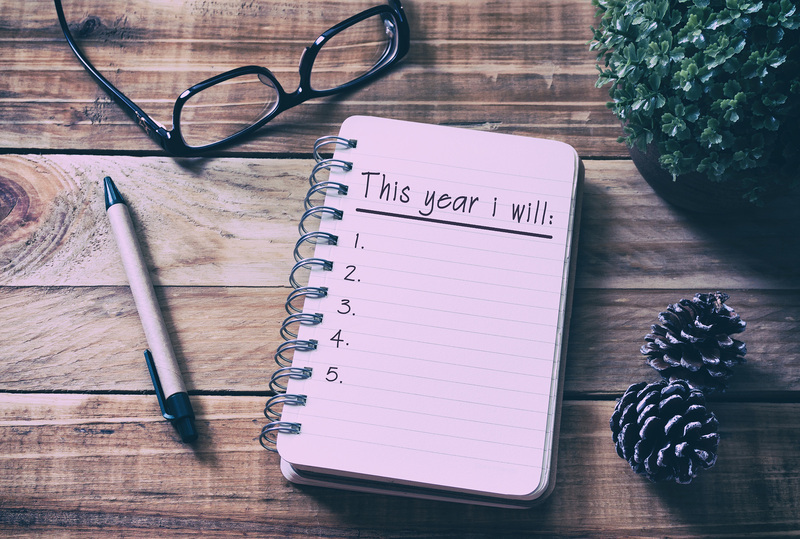 Consider changing your 2019 perspective and give thought to one resolution you actually want to do. Resolutions are not vaccinations. You don’t take one shot and you’re good for life. It’s an ongoing attitude of popping the hood of your business and changing things for the better. The easiest place to start is with the question, “What in your business frustrates you?” Answer that question and you may have a resolution that you want to earnestly achieve. A typical New-Years resolution is to lose weight. However, going from zero to burpees is likely to end in disappointment. Consider a more reachable goal with a metric timeframe, such as lose 15 pounds within the first quarter. The resolution in and of itself is not a big deal, but setting the goal can often lead to positive results. While working on the weight loss goal, you’ll be getting some exercise and probably eating better. Your success story might result from you feeling better and the desire to continue the healthy activities as more of a lifestyle choice than a passing resolution. Same for your business. A quantifiable measurable improvement can have a ripple effect on your business. Starting off with a specific yet obtainable goal can often lead to productivity momentum. Key to your success is asking the question, what if? Asking questions will lead you to potential implementation solutions based on what you want to do, not what you should do. If you look back on 2018, was your appraisal firm revenue and productivity trending upward, static or downward? If it was the latter, it may be due to a lack of decisiveness and discipline. The cost of doing nothing is very expensive, though it’s not always monetary. The cost may show up as inconsistent work product, working late and weekends or just overall frustration with your business. What if you could design a “review proof” appraisal format? What if you could significantly reduce report mistakes and typos? What if your internal reviews took half the time? What if your hourly revenue for your appraisers increased substantially? 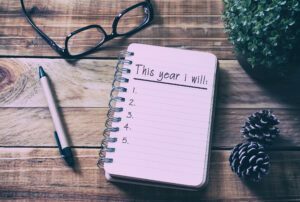 What if you do nothing different in 2019? Most resolutions fail since we tend to put them in the “all or nothing” bucket. Looking back, has any past resolution actually stuck? If you’re like most, probably not many. Uncross your subconscious arms and look around your office for things you’ve been meaning to get to. Don’t wait for 2020, that’s another year of business frustrations. 2019. It’s time. Sign up here for the latest appraisal performance strategies, tactics and insights delivered right to your inbox. Find out what our industry experts are doing to drive performance.